The best way to explore the US state of Utah with the famous city Salt Lake City is by rental car. Compare prices of car rental companies on Driveboo.com and book your dream car online in advance. Especially the national parks of Utah are worth a visit. Discover the gigantic rocks in the middle of the green landscape by rental car and visit the capital Salt Lake City. 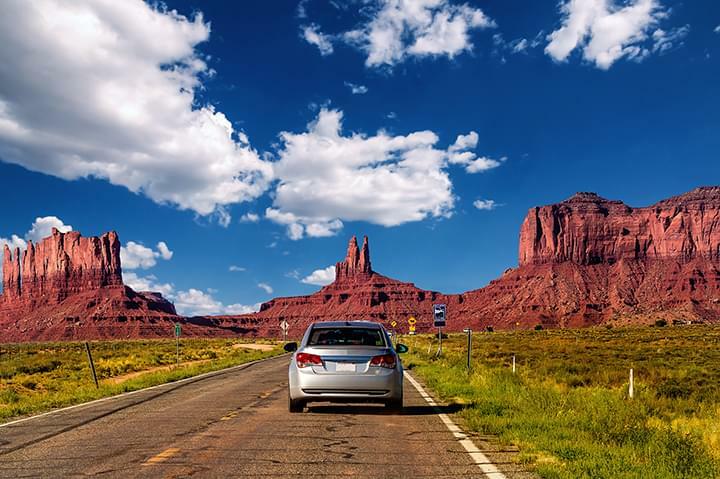 With a rental car you are optimally prepared for your journey through Utah. 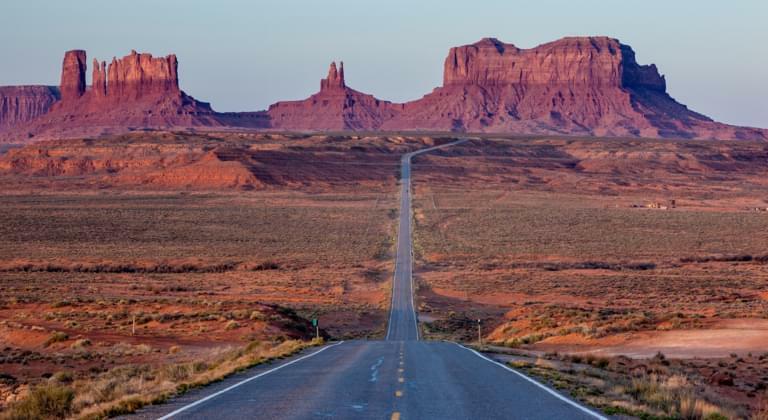 Book a rental car on Driveboo.com and look forward to a round trip through Utah. With a rental car you will always be flexible and independent and you can plan your trip according to your wishes. Where can I get my rental car in Utah? On Driveboo.com you can select additional options such as air conditioning or all-wheel drive.